As IoT networks are being deployed, it becomes obvious that they introduce several challenges. Taking into account the nature of IoT (e.g. 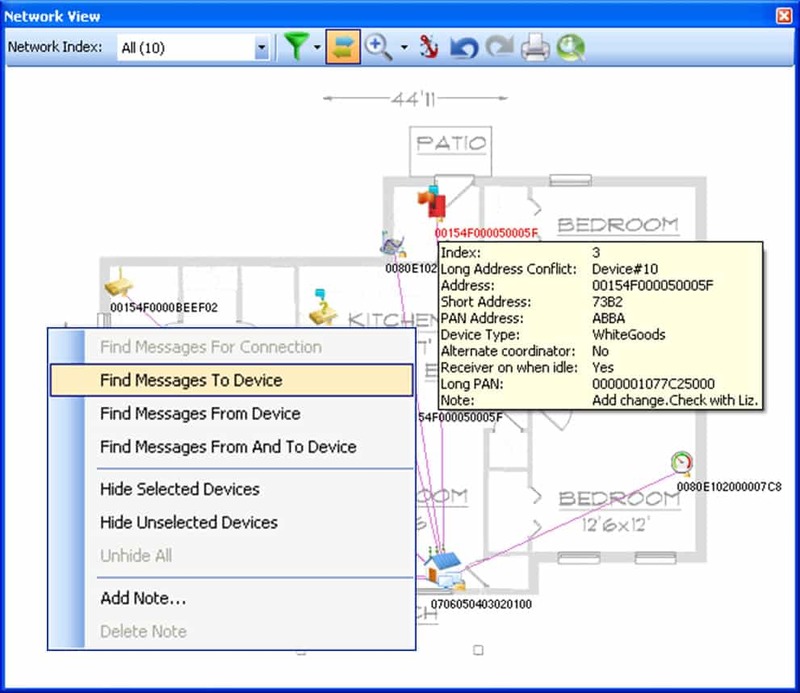 many of the networks ‘islands’ use an open environment – such as open wireless frequencies – and allow end users to add/remove devices – such as in a Home Automation application, a network can be comprised of devices from different vendors running different protocol versions or interpretations, etc.). As a service provider of IoT systems and services you want to stay ‘on top of things’ about the proper functionality of your remote networks. Our Network Visibility system provides just that! This centralized solution captures data from the remote IoT networks in a transparent, raw form using on-site probes (GW devices or APIs) and saves it on your own dedicated database. 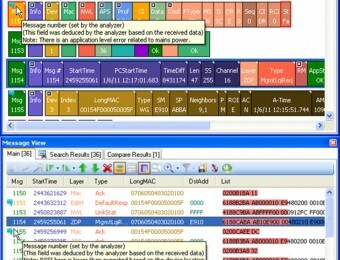 The data is then analyzed based on the protocol and versions standard and malfunctions and anomalies are clearly brought up to the operator attention via alarms and logs trigger through user defined scripts (all even before the end-user notices that something is wrong in his system….). 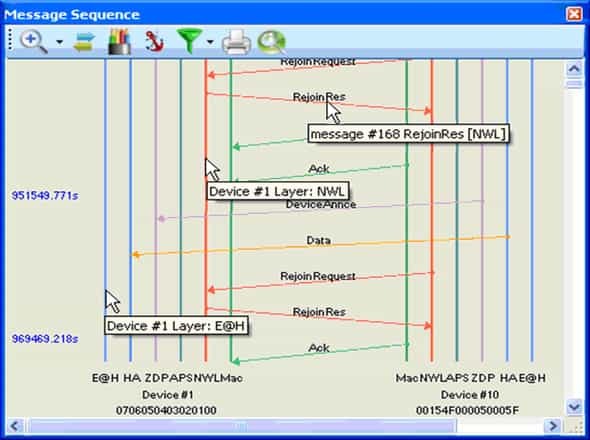 Identify potential problems like RF/physical medium interferences, incompatible devices, faults, etc. Run parallel off-line/back-office detailed analysis on the saved raw data to allow to learn about network behavioral analysis resulting in new scripts definitions, etc. Whether based on wireless or narrow-band wire-line protocols, the Perytons™ Network Visibility solution facilitates Internet of Things remote network analysis and preemptive monitoring. The system helps ensuring meeting Service Level Agreements and assists to guarantee customer satisfaction. 1. 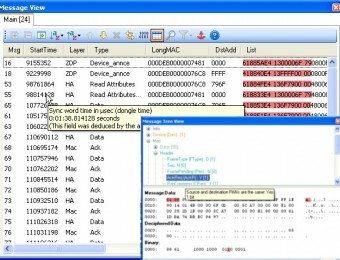 Remote capture agents are located in each of the remote networks. When instructed these agents can perform actions like noise measurement, passive scan, gather the network data and more; all in a non-intrusive manner. 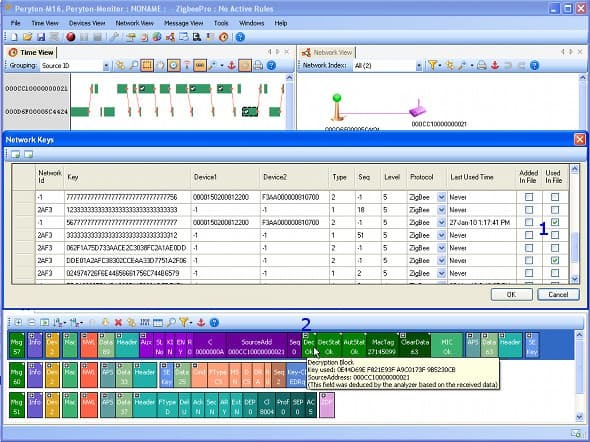 The remote agents can be implemented on dedicated hardware devices – gateways (this solution is usually part of initial network implementation phases such as R&D tests and beta sites) or as part of the already existing network-controller/gateway/setop-box and by implementing SW based Perytons APIs. 2. 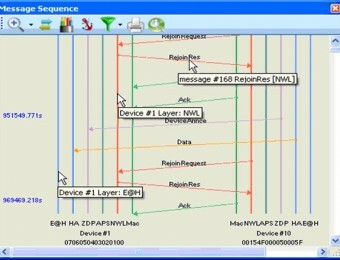 The remote capture agents connect to the centralized Perytons Communication controller over Internet, 3G or other broadband backbone. The communication controller routes commands and data from/to the remote agents and stores the captured data (in its raw form) in a centralized database. 3. 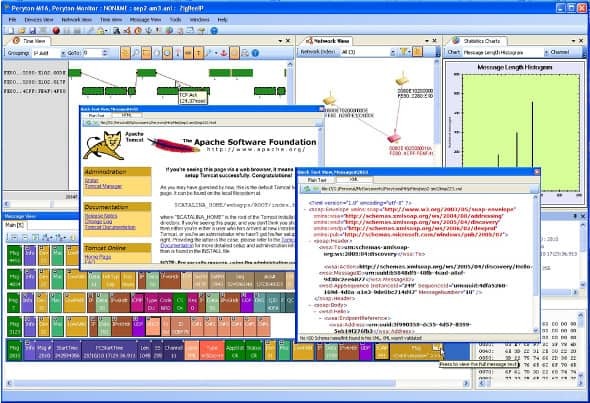 The network administrator sets scheduled scripts that automatically run by the Diagnostics Server, on the data captured in each of the sites. 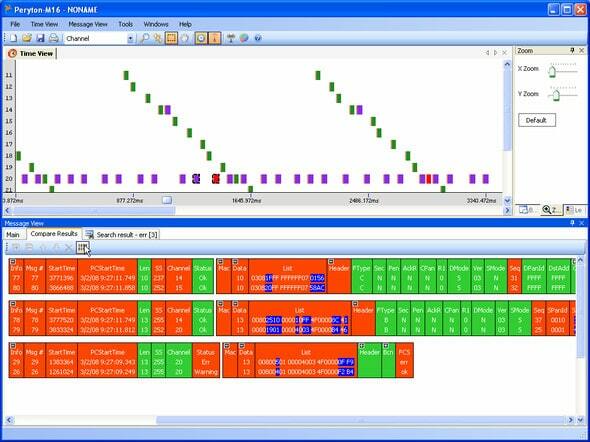 These scripts are used to automatically identify potential problems such as incompatible device that was added to one of the networks, RF interference or any other scenario defined by the scripts. Diagnostics results are kept in the database as statistics charts and generate events and alarms to the help desk operators. 4. 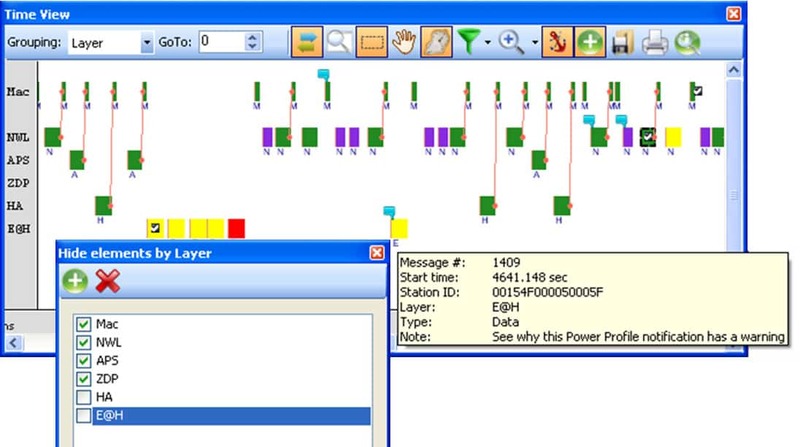 Help desk operators get a network status picture over the system interactive map as well as a summary of the events and alarms. 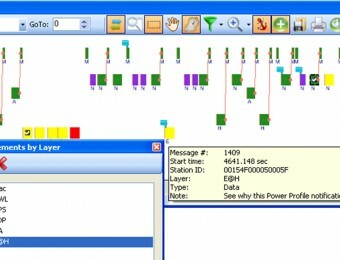 The operator can locate the problematic sites (even before the end-user is at all aware of any network existing problem), manually initiate detailed analysis, help the customer to solve problems over the phone, or escalate the problem to the field engineers. 5. Data, stored in the centralized database, can be easily shared with R&D, back office or field teams and used for detailed investigation of the remote network. The Perytons Network Visibility system is built using the Perytons Protocol Analyzers core building blocks. 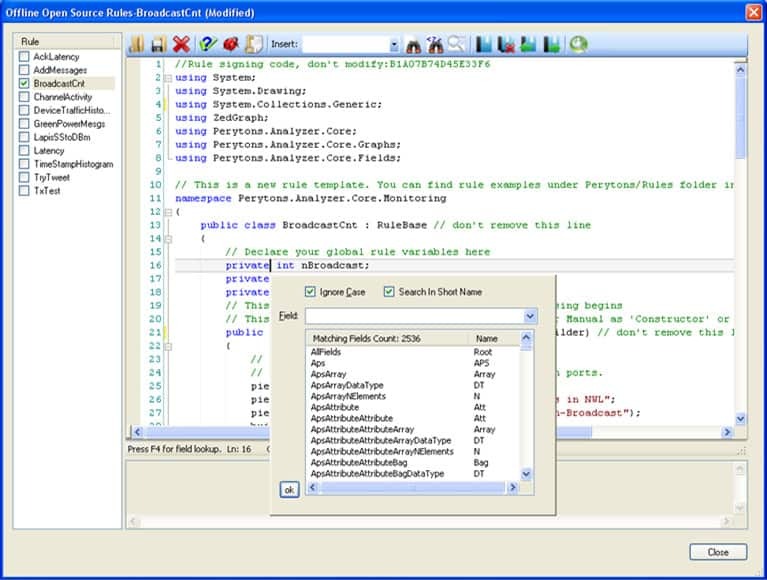 These include the enhanced analysis engine, sophisticated scripting and excellent user interface with different sections options and view perspectives. 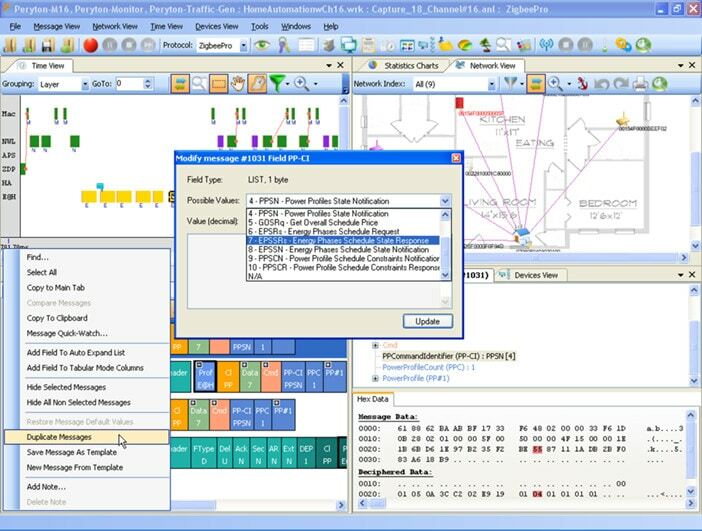 All protocols supported by the Perytons Analyzers family of products are supported by the Perytons Network Visibility, including (802.5.4, ZigBee, 6LoWPAN, Goolge Thread, Bluetooth Smart, PLC-PRIME G3-PLC and more). 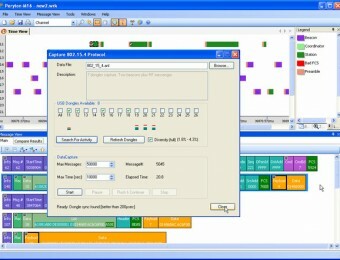 Using the Perytons SDK Add-On proprietary protocols or layers can be quickly added. We are aware of the fact that different scenarios and options may require different implementations and adaptations. Please Contact us to discuss possibilities. The Perytons™ Network Visibility Solution – Map View is a good starting point for monitoring and analyzing of the remote IoT networks. 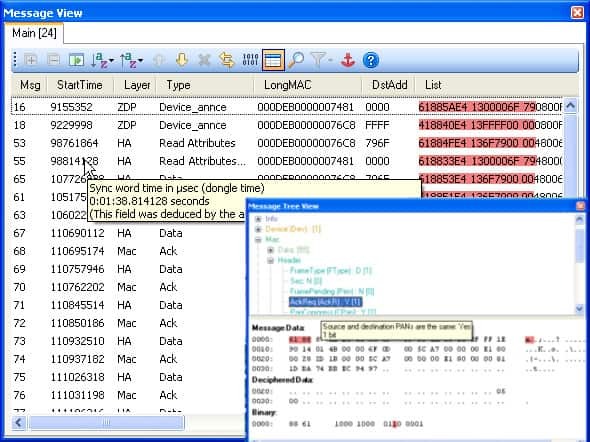 It provides a summary of pending alarms and events generated by the remote agents or by the diagnostics server. 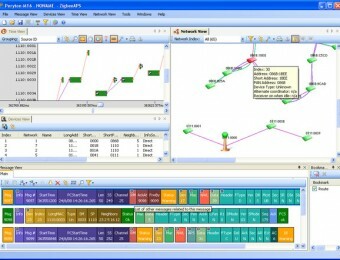 It also provide a first level status intuitive picture of the supervised networks through color coded icons that represent each of them. 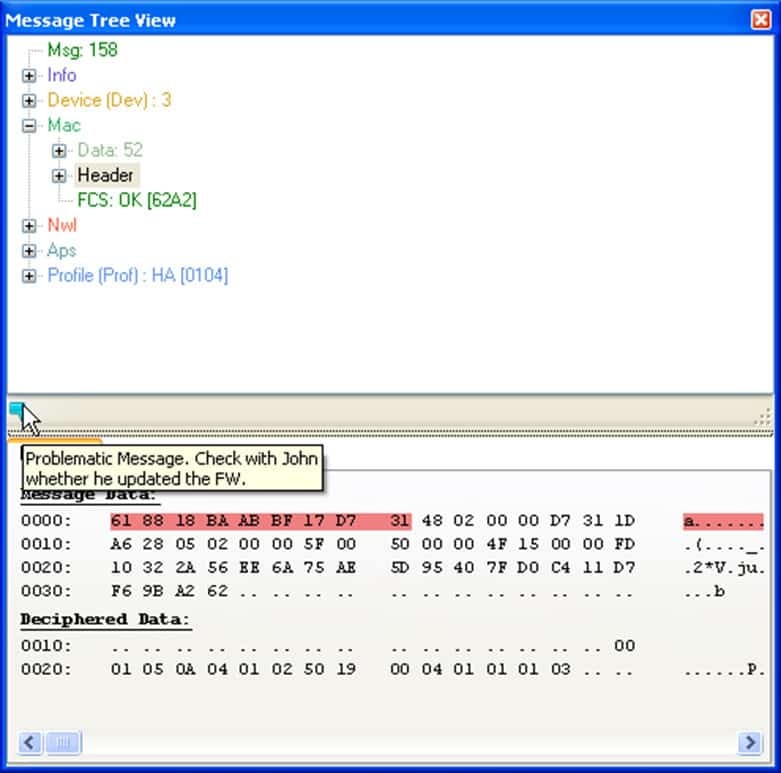 The user can easily identify problematic networks and engage in a more detailed investigation process that involves a desired network. 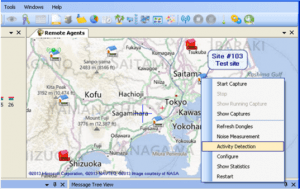 The Perytons™ Network Visibility Map View can be zoomed in and out allowing the user to focus on a geographical region, a specific network or group of networks under his/her responsibility. 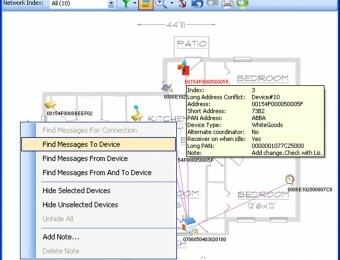 Each remote network location can be defined according to its longitude and latitude coordinates as well as user-defined name and description. 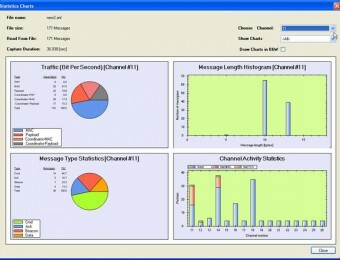 The connecting agent through which the remote network is monitored is also configurable. 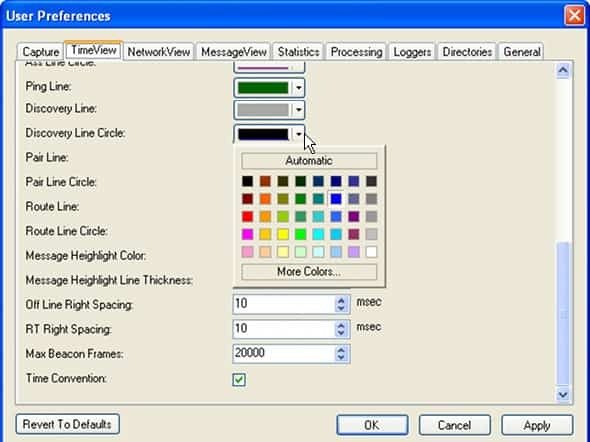 When right-clicking on a selected network, several monitoring and detailed analysis options are revealed and through the main menu the preemptive monitoring settings can be defined. 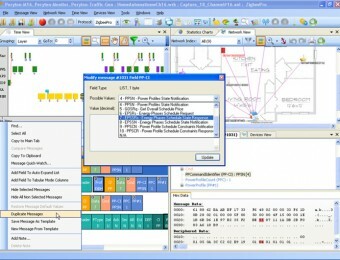 When selecting a specific network among those shown on the Multiple Networks Map View the user can initiate monitoring actions such as starting and stopping a channel static scan, remote RF noise measurement for RF based networks and perform a detailed data traffic analysis through the variety of integrated views. 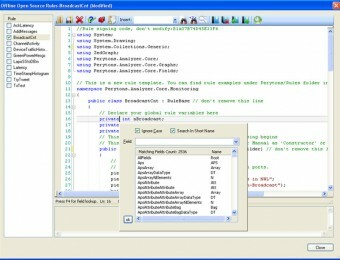 • Enable usage of advance tools like message comparison, find and search based on pre-defined criteria, etc. 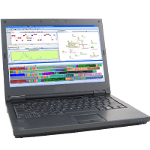 With the Perytons™ Diagnostics Server, the user can define scheduled actions and discover network potential problems even before they actually affect the overall operation. This feature helps meeting the committed SLA (Service Level Agreement) and ensures customer satisfaction and continued loyalty. 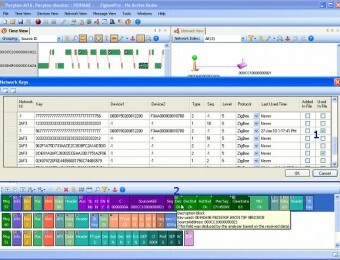 The diagnostics server contain a task scheduler and a user defined scripts. 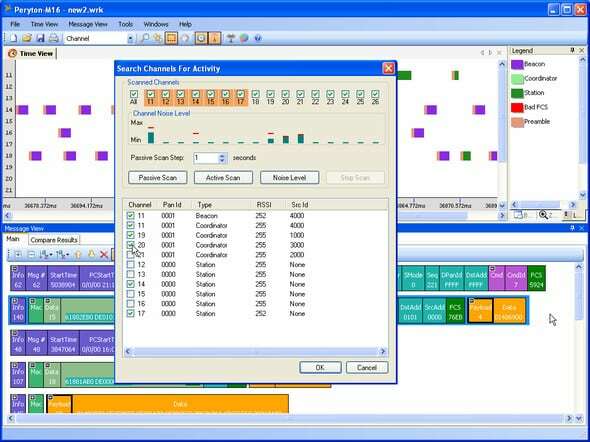 The scheduler executes the scripts over new data received from the monitored networks. 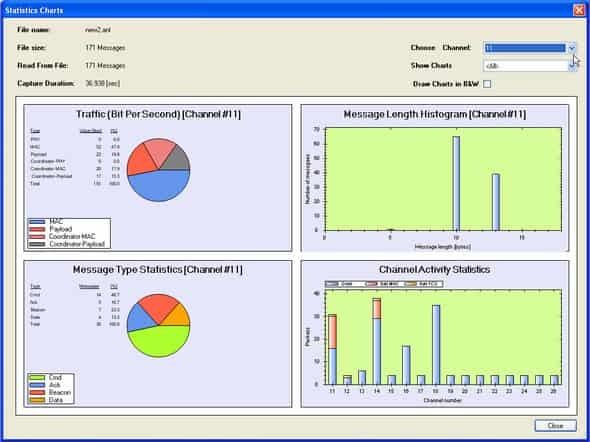 With the scripts, pre defined scenarios, message filtering, and statistics information can be calculated and accumulated with previous results. 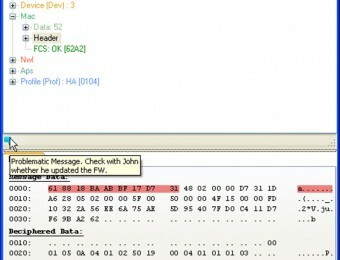 The script output is alarms/events, overall remote network status (e.g. 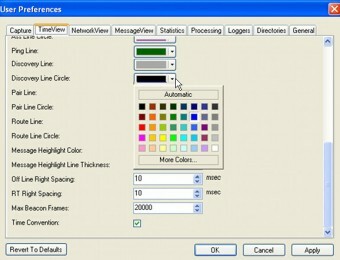 good, warning, error) as well as updated user defined statistics charts.